Without a doubt, the De Havilland Beaver is a legendary Canadian bush plane. 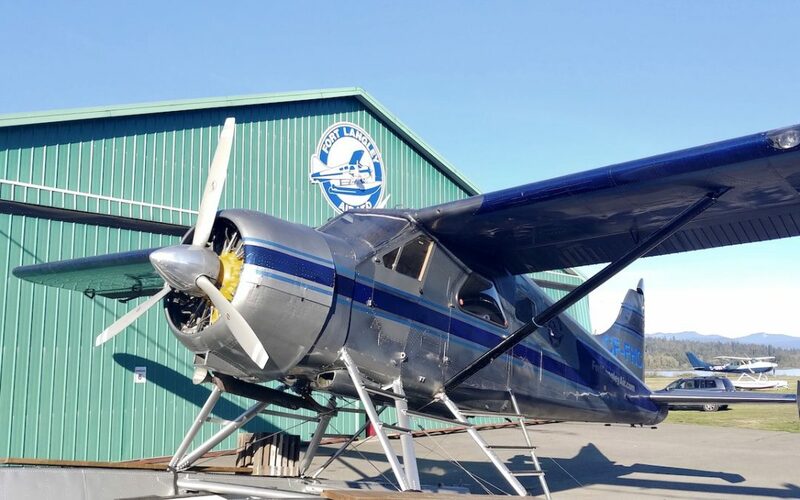 Fort Langley Air has been expanding its fleet since Scott McIntosh purchased FLA in May, 2018, acquiring two DHC-2 Beavers and a Cessna 180 over the summer. The De Havilland Beavers will be a focus of the business going forward. McIntosh will use the Beavers and their recently acquired C180 C-FYQQ to train bush pilots, stay number one in pilot tourism and to expand the capacity of their charter offer. Beaver #12, a silver beauty was built in 1948, and has been in service ever since. When asked why the DHC-2 Beaver is so favoured by pilots John Ferguson says, “It’s an iconic airplane. When I started off it was the holy grail – it was the big airplane for float flying until turbines came along. [Being allowed to fly] it was how you knew you’d arrived as a bush pilot.” Fort Langley Air has installed the Viking push-out windows and revised door latch kits on both planes to improve passenger safety, as well as all new avionics and GPS systems. Rounding out the inventory at FLA is the striking red, white and blue C-FCQP. Built in 1953, Beaver #370 came out of private ownership and is going back into commercial use as Fort Langley Air’s main charter airplane. CQP has been impeccably maintained over the years by its previous owner. 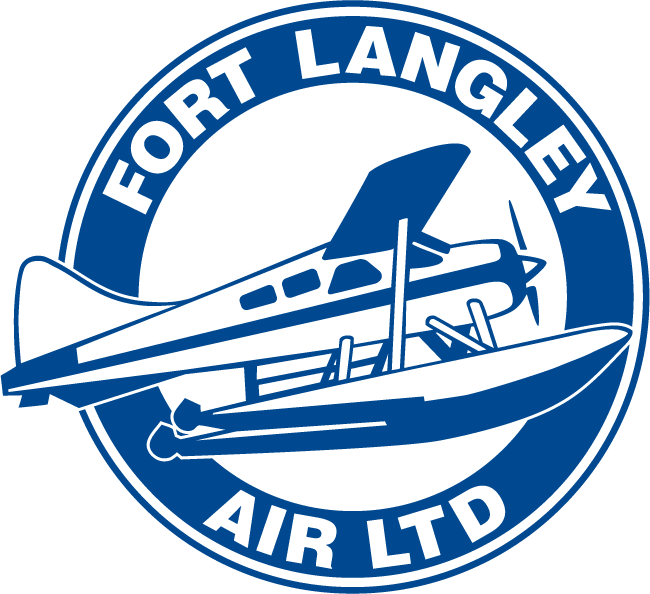 “I am excited to have it become one of the planes in the Fort Langley Air fleet. We saw it and we had to have it!” says Scott McIntosh. The same taste of freedom appeals to Canadian commercial pilots. John Crawford, FLA’s Chief Pilot knows that, “Pilots who spend the day flying commercial airliners often miss the responsive feel of a small float plane. We have installed dual yokes in our planes. We’ll pick up pilots at the South Terminal on the water and take them out for float training on their layover. The bonus is that they get to combine sightseeing with a chance to learn to fly a floatplane.” In special cases Fort Langley Air is willing to offer their Premier Pilots – company-approved highly seasoned float pilots – the opportunity to charter solo, either because they wish to retain their certification, or just want to enjoy a self-fly experience on the BC Coast. Typically these pilots work with Fort Langley Air for a few days to earn their status as a Premier Pilot.